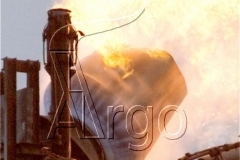 All photographs and Video Clips within this Flare Photo Gallery are intended to be anonymous. 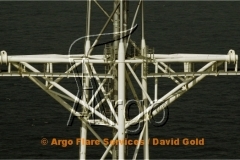 All photographs and Video Clips within are the copyright of Argo Flare Services & David Gold (both of the UK). Below are an assortment of aerial photographs and crops of the flares and ancillary equipment all taken during helicopter fly-by surveys. Photographs from where we have worked. 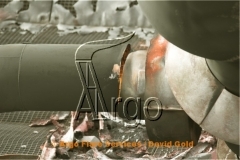 Below are photographs from locations that our engineers or photographer have been over the past years. Offshore Platform Album Here (UK, Middle East, Far East World/Other) ? These photographs do not fit well within this photo gallery, due to their size. For this reason they have been linked to a second page. 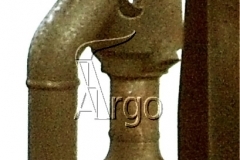 These photographs are intended to give you a good understanding of what our photographer can achieve. Why not send us your best flare photograph, and we will add it along with your credit and summary (anonymous if requested), or just let us know what you would like more of ? 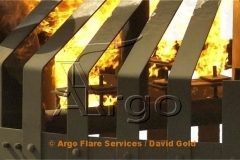 Please use our contacts page or email PS@argoflares.com along withit and a short description.